Cardboard boxes are great supplies for DIY projects. 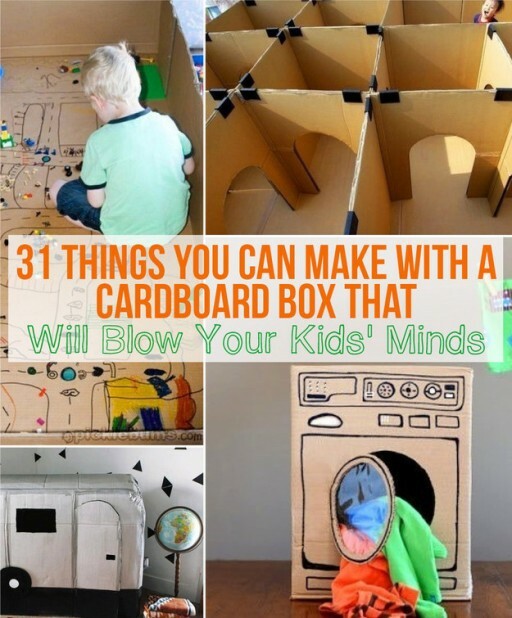 We have introduced you many creative projects with cardboard boxes, but today we are excited to show you a nice roundup of such mind-blowing projects. They are great to try with kiddos!